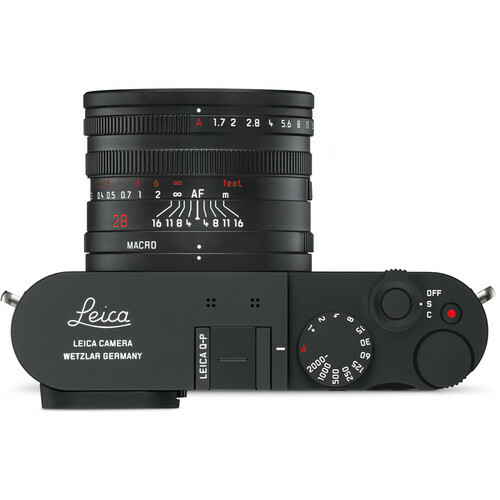 The new Leica Q-P camera is now listed at B&H! It is a sleek digital camera featuring a full-frame 24.2MP CMOS sensor, along with a Maestro II image processor, the Q-P is capable of recording high-resolution stills and Full HD video with a broad ISO 100-50000 sensitivity range, a high-resolution 3.68MP LCOS electronic viewfinder for impressively bright, clear eye-level viewing and there is also a rear 3.0″ 1.04m-dot touchscreen LCD and built-in Wi-Fi permits wireless sharing and remote camera control from a linked mobile device via the Leica FOTOS app. This new camera costs $4,995, available for pre-order at B&H! 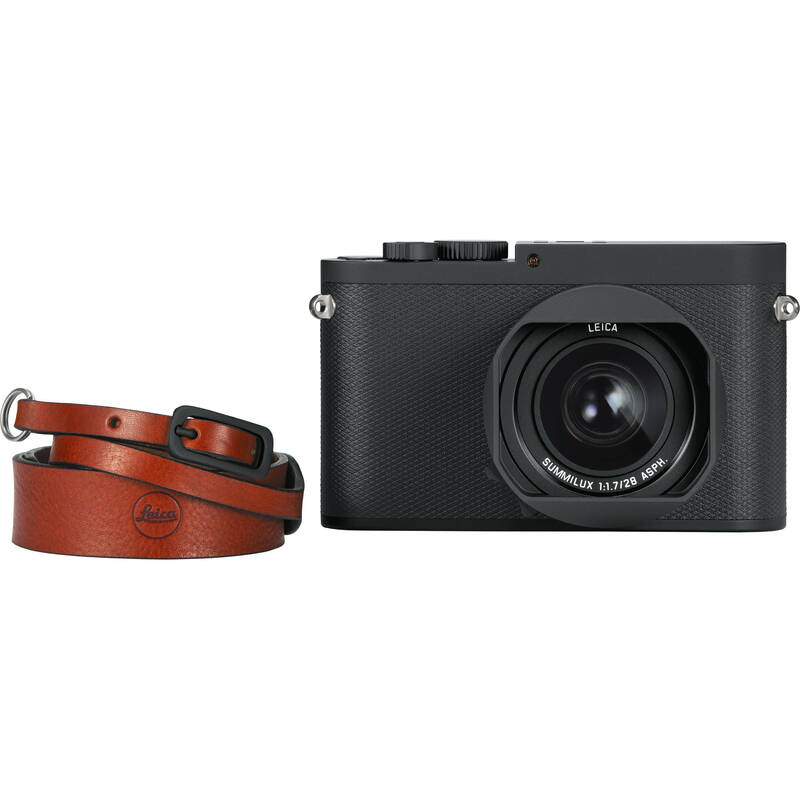 Zeiss ZX1 Full-Frame Camera Listed at B&H!